Tokyo, 15th March 2019: Indian women’s team power forward/centre, Anmolpreet Kaur, has successfully graduated from the Toa Gakuen High School in Tokyo, Japan. The 19-year-old will now be joining Osaka University for its four year college programme. In April 2016, Punjab born Kaur became the first Indian national to receive a full high school basketball scholarship to study in Japan. Three years later, Kaur continues her trailblazing ways in the Far East. It remains to be seen how her basketball journey shapes up in Japan’s competitive college sports ecosystem. 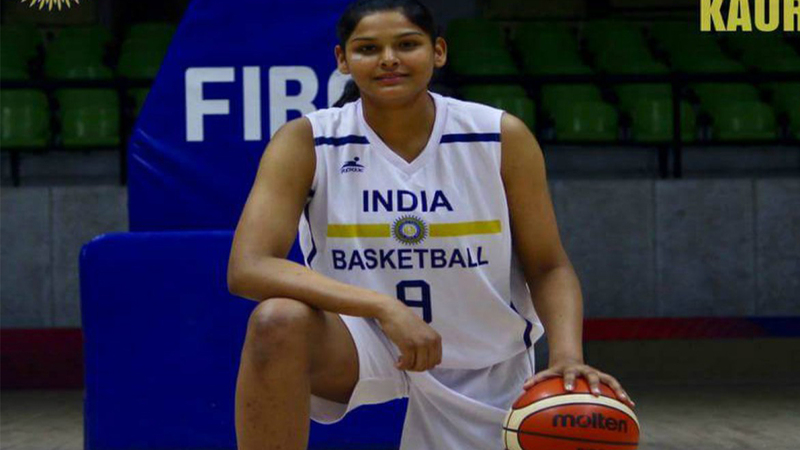 After impressing at the younger age levels in India, the 6ft 1’’ Kaur made her senior Indian team debut at the FIBA Women’s Asia Cup in 2017, averaging 3.5 points and 3.5 rebounds in 8 mins per game. Kaur was also a member of the Indian team at the 21st Commonwealth Games 2018 in Gold Coast, Australia.